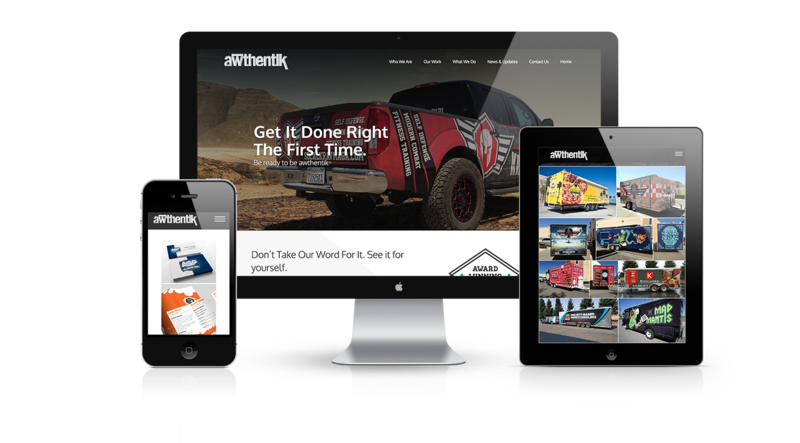 The awthentik® crew recently contacted us to help them with their online presence and get their site setup to be completely mobile friendly. 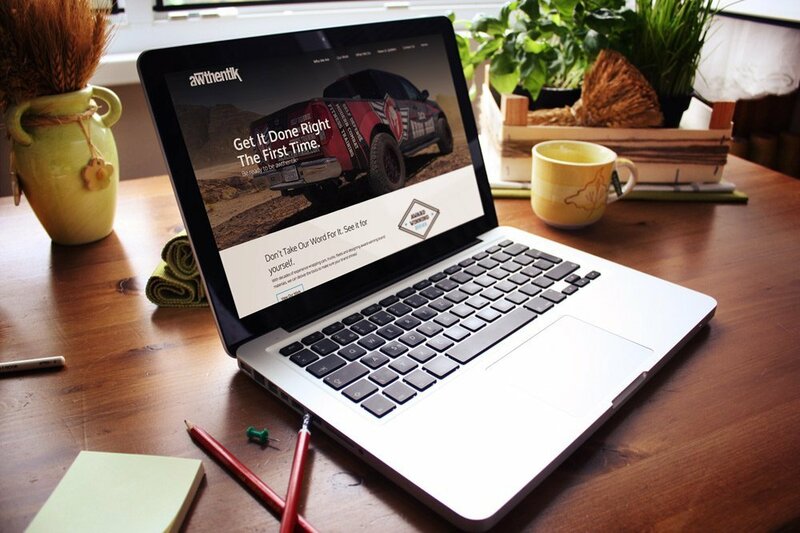 The owners really wanted to up their look and were searching for a simple and elegant solution that really showcased their amazing design work, car warp installations and overall brand strategies they put in place for their wide range of clients. 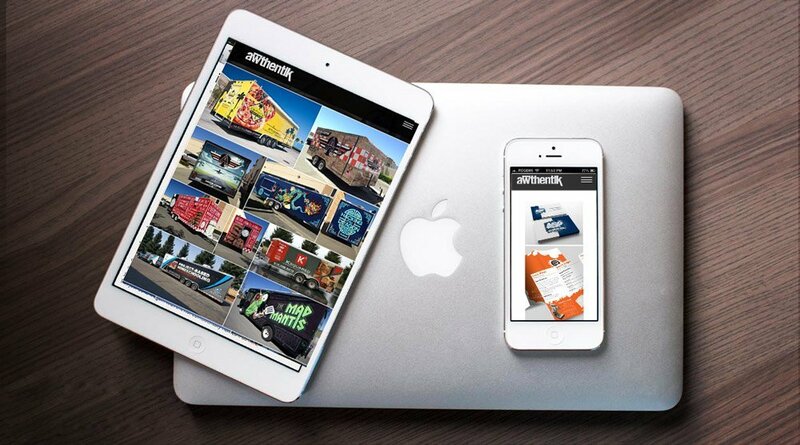 Being designers themselves, we were able to collaborate with the awthentik® crew on a number of elements that coordinated with a much larger strategy. 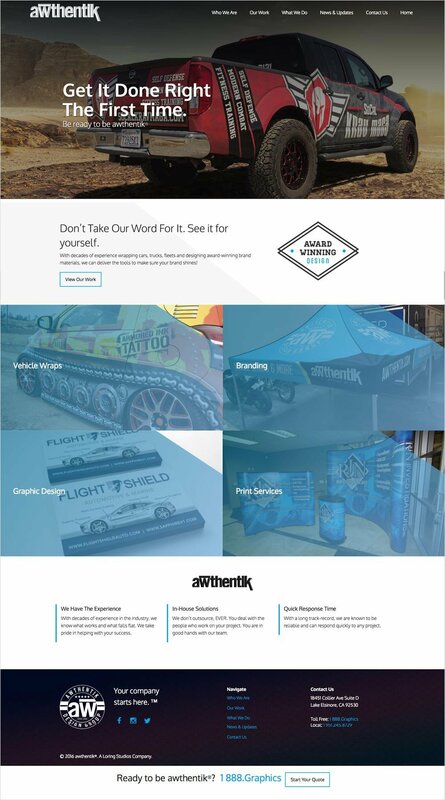 It was a real pleasure working with their team and you can see what we came up with below!